Join us for our Saturday night Date Night Diptych! Bring your partner or even a friend. When you purchase the couples special youll get two canvases that can be hung up together and 2 complimentary drinks. 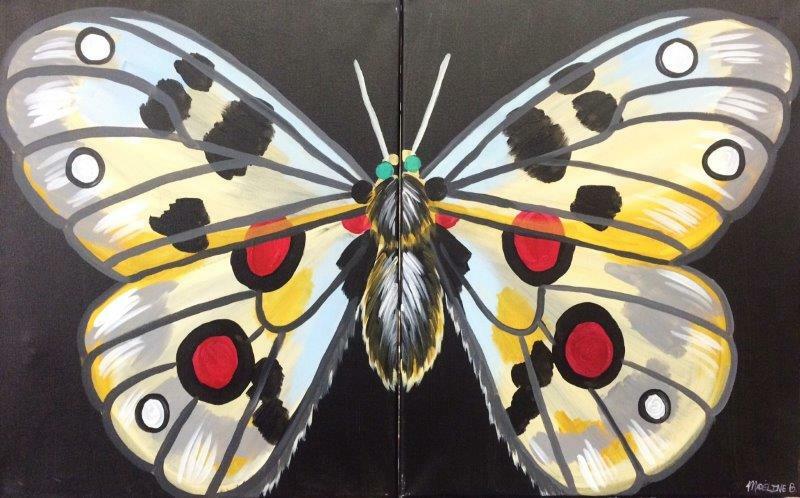 When you purchase the single ticket you will be shown how to complete the painting on one canvas. Couples Special $78.00 Includes two 16x20 canvases and 2 house beer or house wines.